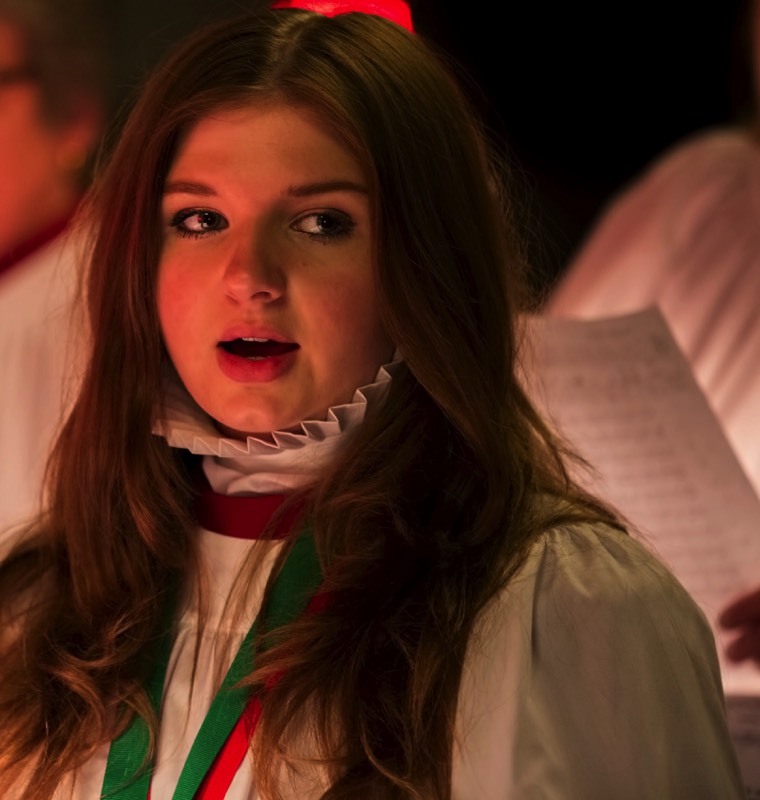 St Helen's Choirs are looking for young singers to join us. Our Junior Choir forms each year for the major festivals of Easter, Harvest and Christmas. We also have occasional Dads 'n' Lads events. 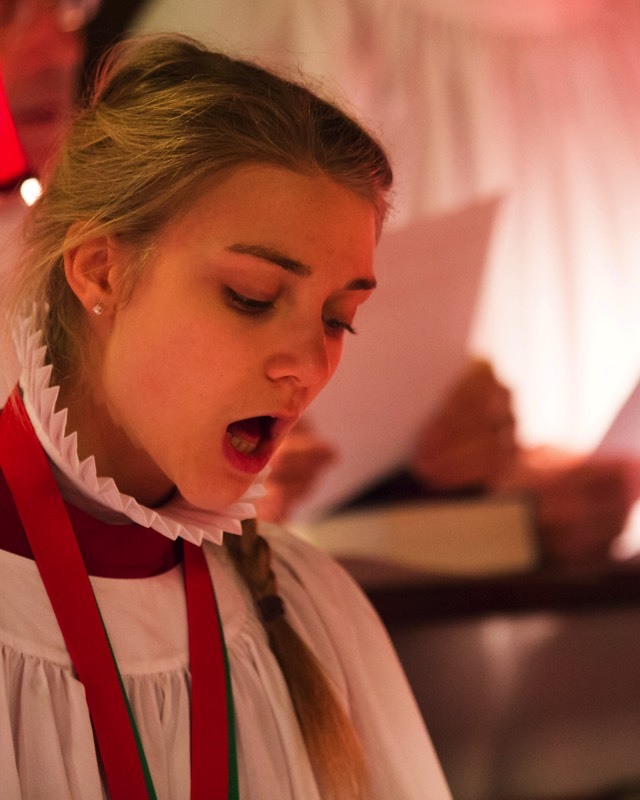 Young singers (choristers) are also welcome to join the main choir if they can attend Thursday rehearsals and Sunday morning services on a regular basis. All rehearsals and Sunday mornings services are in St Helen's Church, Ashby de la Zouch. Parking is readily available at the South Street Car Park. The St Helen's Choir sing at the 9:30 a.m. Communion Service on the 2nd, 3rd and 4th Sunday's of each month. On the 1st Sunday of the month St Helen's has a family service at 10:00 a.m. and the Choir leads the singing at the 6:00 p.m. evensong service. To find St Helen's church, please use the Find Us page. 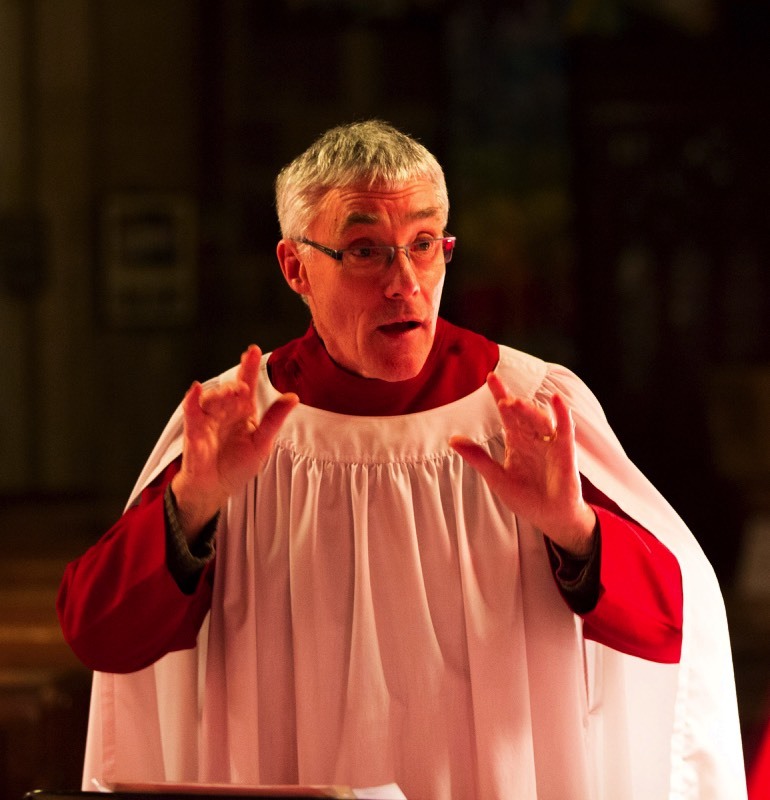 There are other choral events throughout the year, including concerts, in Ashby de la Zouch and the surrounding areas and seasonal services like Nine Lessons and Carols. Do come and see the choir at one of our services or contact Andrew Chapman and come along for a taster session on Thursday evening. If you have any questions don't hesitate to ask, you might also find the answer you are looking for in our FAQ's (Frequently Asked Questions), Who's who and St Helen's Church pages.